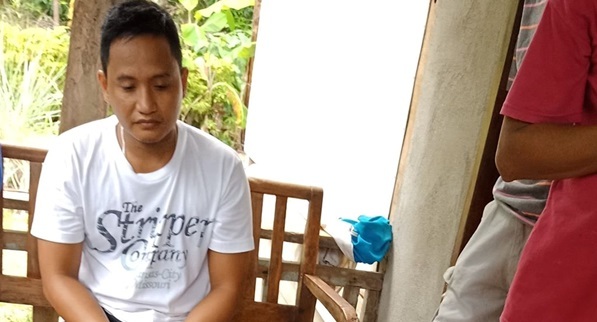 A barangay councilor in the town of Lila who has been identified by police as a priority drug target was arrested during a raid at his home on Saturday. In a report, police said that they seized three packets of suspected shabu and drug paraphernalia from the home of Cristito Bualat, a barangay councilor and resident of Cayupo, Lila. The confiscated drugs were estimated to be worth P3,000, police said. Police operatives raided Bualat’s home bearing a search warrant issued by Judge Leo Moises Lison, presiding judge at the Regional Trial Court Branch 3 in Tagbilaran. Bualat won as the number councilor during the last polls and is a student at the Bohol Island State University in Bilar. According to Insp. Mildred Taga-amo, Bualat was included in the police’s drug watch list as a priority target. Bualat operated as a drug dealer in the towns of Lila and Bilar, said Taga-amo.